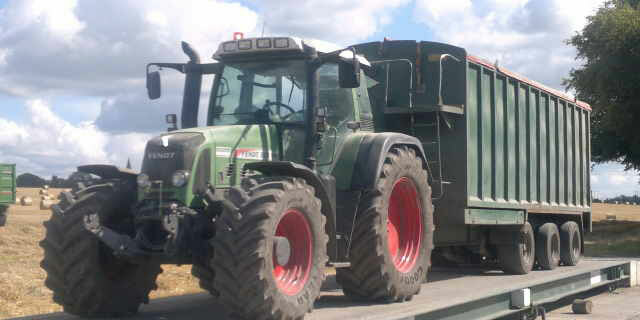 DMC Technologies carry out repairs on all types of weighbridges throughout Ireland. 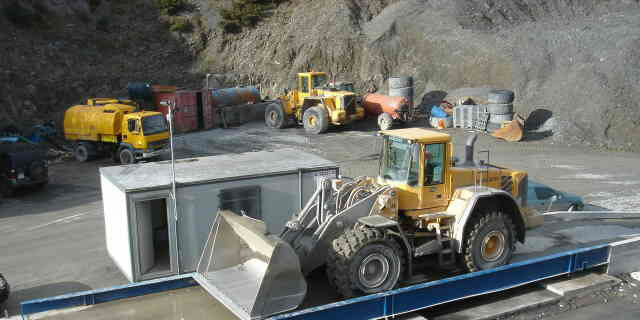 If your weighbridge is not working we can fix it. 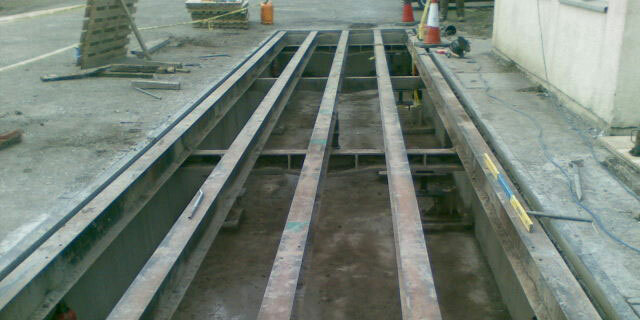 The DMC Transportable Weighbridge has been designed to be mounted above the ground with ramps at each end. Above ground installation is simple.